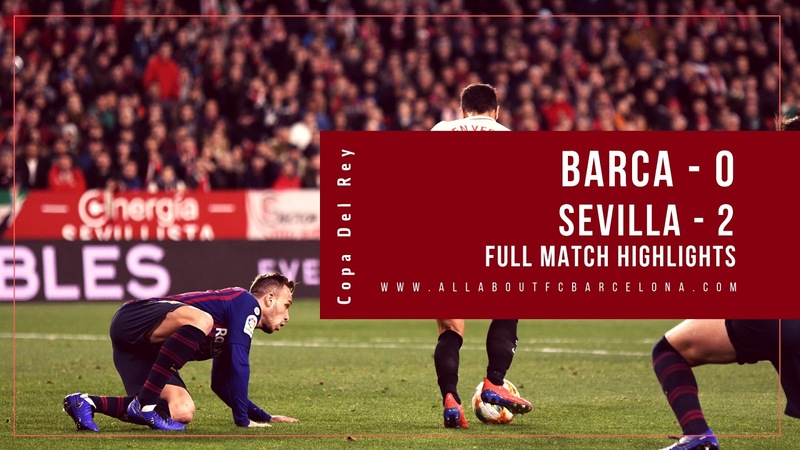 Defending Champions FC Barcelona have found themselves at the verge of an early exit from Copa Del Rey after going down 2-0 against Sevilla away from Home. A much-changed side, with many players, rested put out a display which cannot inspire anyone and Sevilla emerged as the deserved winner. The two-goal deficit presents a huge challenge for the team when they meet again in a week's time.